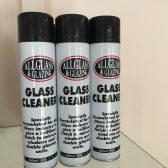 Why should you use AllGlass & Glazing? We are an established family-run business, trading for nearly 30 years. We have worked hard to build up an excellent reputation for reliability, quality and craftsmanship. We believe in providing the very best quality and our focus is on ensuring that our customers are entirely happy with our projects. Customers are protected by our 10 year insurance-backed guarantee. We also offer after sales support and servicing, with a no quibble call out. 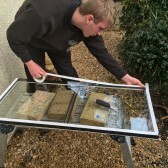 Our cut to size glass and sealed double glazing units are proudly manufactured on site by our skilled craftsmen in Crewkerne, Somerset. 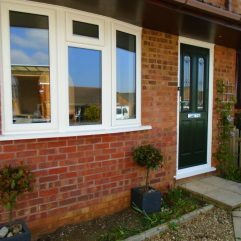 Unlike many double glazing companies, all our fitters are fully qualified and employed directly by us. 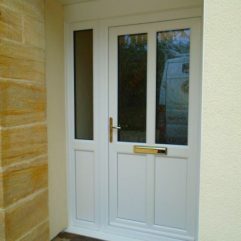 They take care when fitting and will always ensure minimum disruption to your home or business. 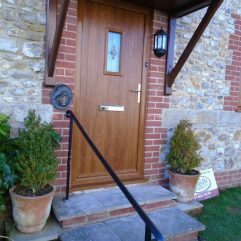 We offer a no-obligation quote as standard. There will be no hard sell, as all our staff are employed by us, and we never use commission-only salesmen. What’s more, if you decide to go ahead, no deposit is required. We are accredited by CERTASS and we hold a CENSolutions CMS mark. "Brown to White windows and doors." 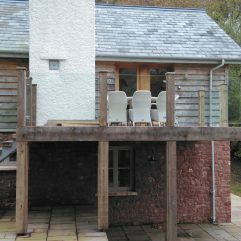 Brown to White windows and doors.